Missing major sculpting around the greens and bunkers. 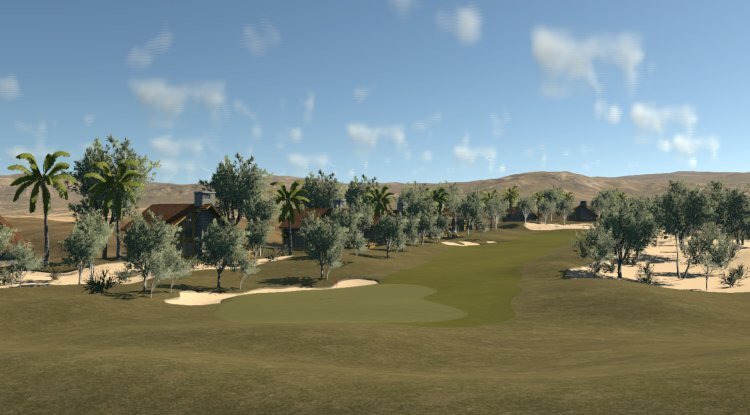 Elevation changes on some of the more uphill and downhill holes not represented. Michael did a great job laying out the course. The waste areas are nice and have a good look to them around the tee boxes. 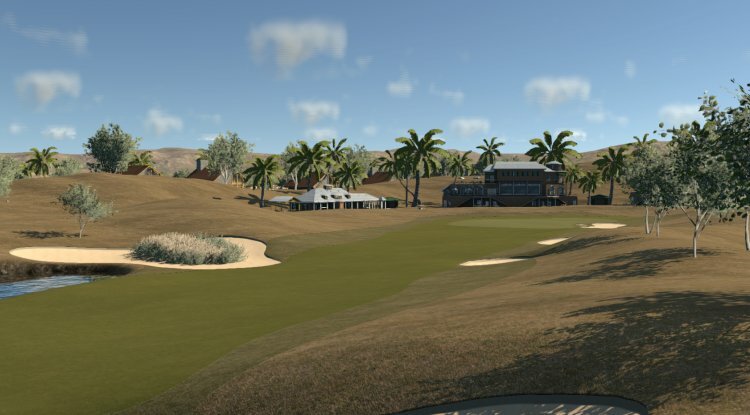 As I played the round, I found myself missing the sculpting around the bunkers and greens the most. 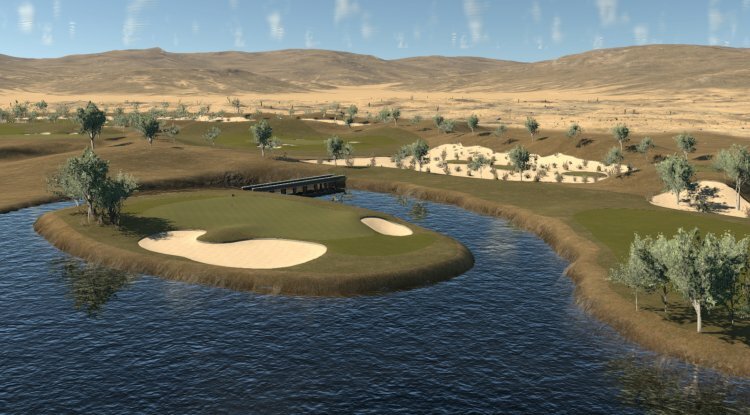 With some more time spent with getting the greens closer to the real thing and some life to the bunkers this could be a great remake of a great course.